A Duo with the bigest sound for all events. Normally a 4 piece band but can be augmented to 6 musicians. 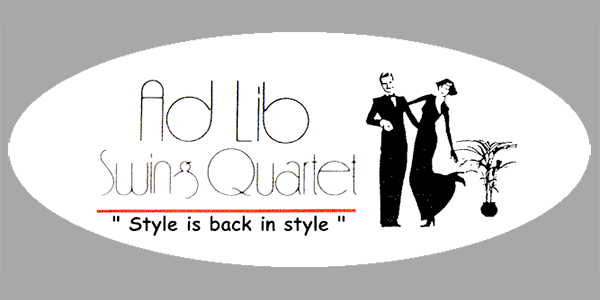 For the JAZZ enthusiasts......This acoustic, Dixieland Quartet plays the traditional jazz repertoire of the 20th Century. 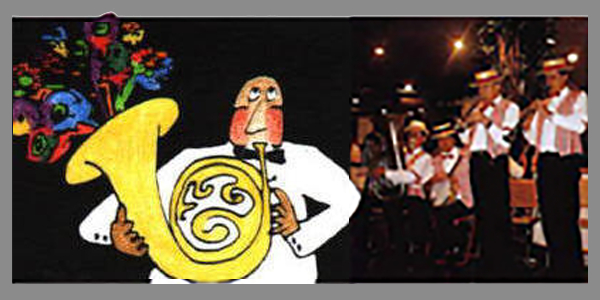 Let Sydney's leading, prestige swing band set the mood for your special occasion, with sophisticated jazz. 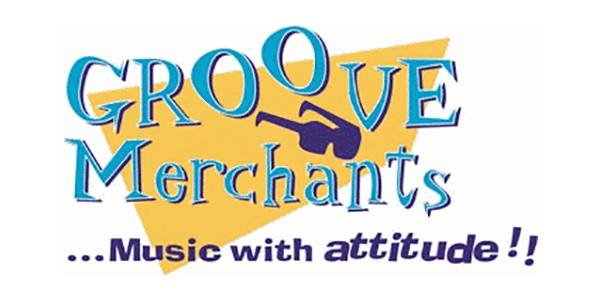 Sydney's foremost, Groove band. 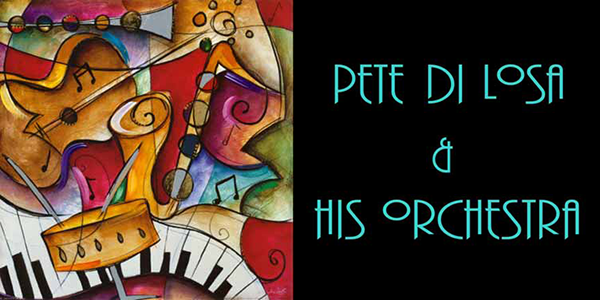 From cool Jazz, Latin to Smooth Funk. 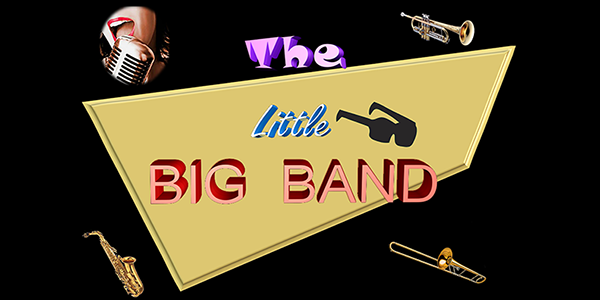 This band is bound to get you going, playing the new big band hits of the 21st Century with those familiar sounds of the Greatest Big Bands in living memory and much more.